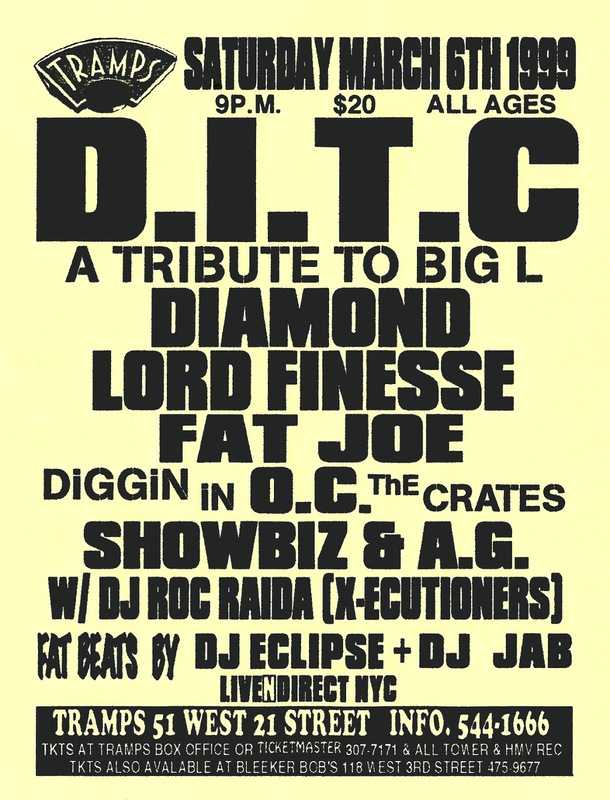 With it being the 18th anniversary of the Big L tribute at Tramps in NYC (March 6, 1999), it's customary to go back and reminisce on the career of Big L. Fortunately, this isn't my first Big L post so you can dig in the archives, but it should come as no surprise that he was one of my favorite lyricists. Today, I turn my attention to the Sandman 118 freestyle, which contains verses that Big L also used on a Tony Touch (I think) tape, but I'd argue he came iller on the Sandman tape. This freestyle has grown popular over the last decade, but it used to be vinyl-only. 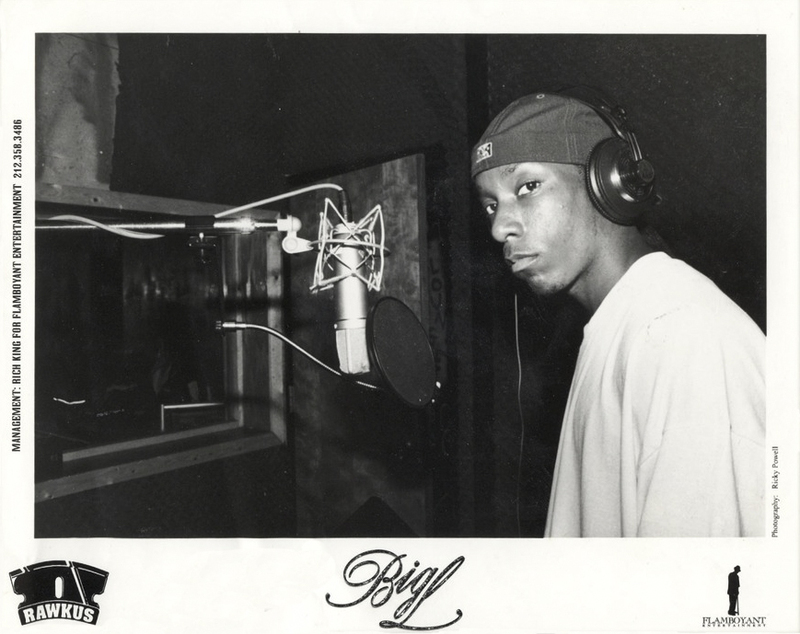 'To hell with silly games, I play survival sports / Sometimes I be in the crib, stressed the f#ck out, with suicidal thoughts...' L had a wicked pen game, but his lyrics were also very raw, so I've got to avoid copying most of the punchlines here, lol. Parental Advisory below.